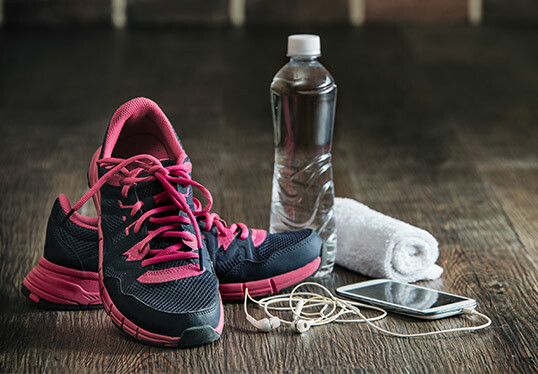 Get active in Bennington VT! 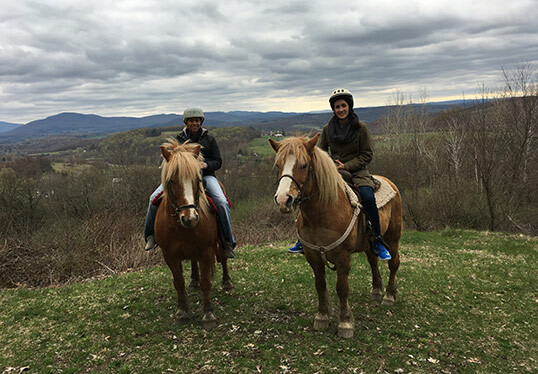 From sports and recreation centers to the breathtaking natural Vermont landscapes, there is something for every level of adventurer to enjoy all year round. Find the perfect room at our Vermont b&b and then check out these suggested places to visit in Vermont. 180 Country Club Drive Bennington, Vermont 05201 Phone: 802-442-2617 2 minutes from The Four Chimneys Inn. Golf Digest Best Places to Play and Vermont’s first golf course. 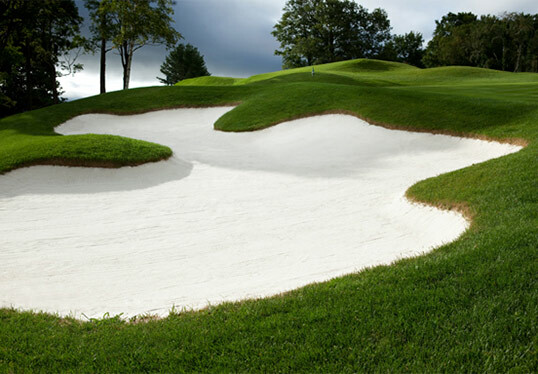 Stay and play packages available. 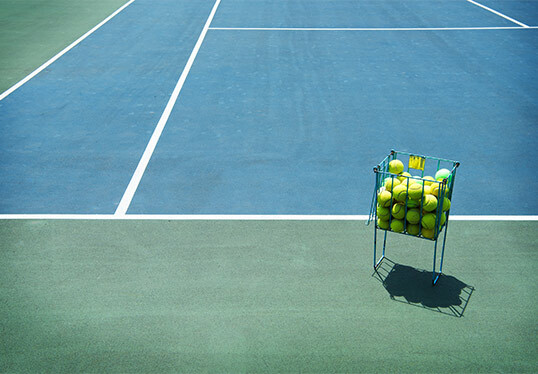 200 Lovers Lane Bennington, Vermont Phone: 802-447-7557 Indoor tennis bubble. Open to the public. 5 minutes from The Four Chimneys Inn. 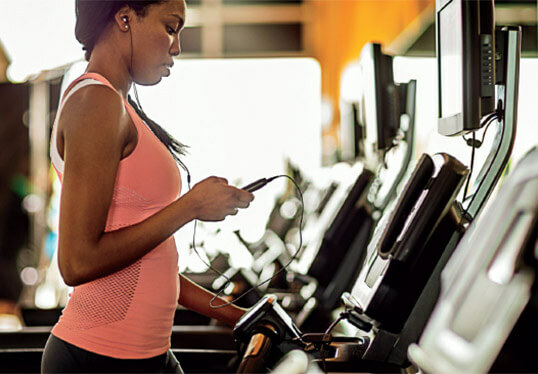 655 Gage Street Bennington, Vermont Phone: 802-442-1053 Public indoor swimming pool and fitness center. 5 minutes from The Four Chimneys Inn. 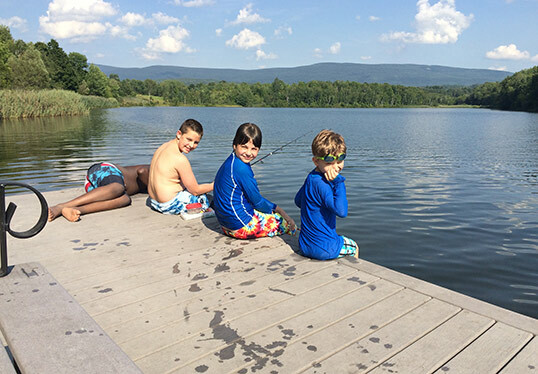 142 State Park Road Bennington, Vermont 05201 802-447-7169 Open for day use: 10:00 AM – Official Sunset Season: Memorial Day weekend – Columbus Day weekend Swimming, hiking, paddle boats. 15 minutes from The Four Chimneys Inn. 262 Shaftsbury State Park Rd. 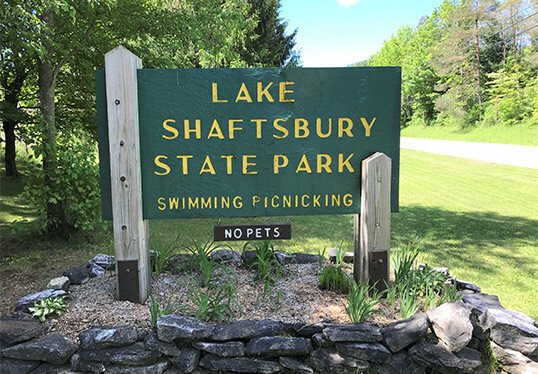 Shaftsbury, Vermont 05262 802-375-9978 Open for day use: 10:00 AM – Official Sunset Season: Memorial Day Weekend – Labor Day Weekend Swimming, hiking, paddle boats. 20 minutes from The Four Chimneys Inn. Houghton Road North Bennington, VT 05257 802-688-6270 Swim, boat, fish and have fun at Lake Paran. 10 minutes from The Four Chimneys Inn. 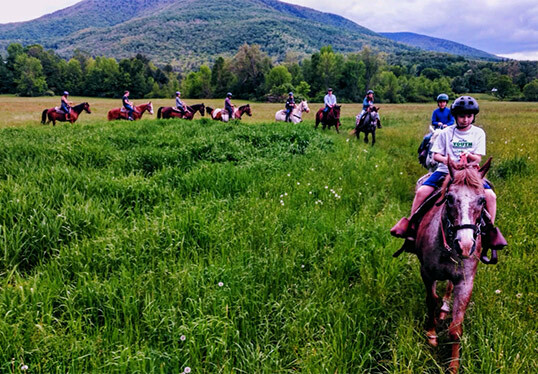 193 Crossover Road Bennington, Vermont Phone: 802-447-7612 Trail rides. 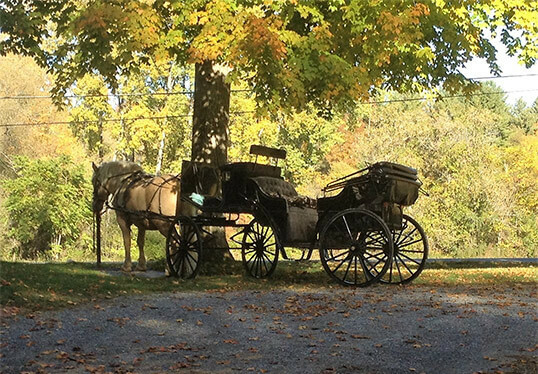 Carriage, wagon and sleigh rides. Weddings, special occasions. Approximately 10 minutes from The Four Chimneys Inn. 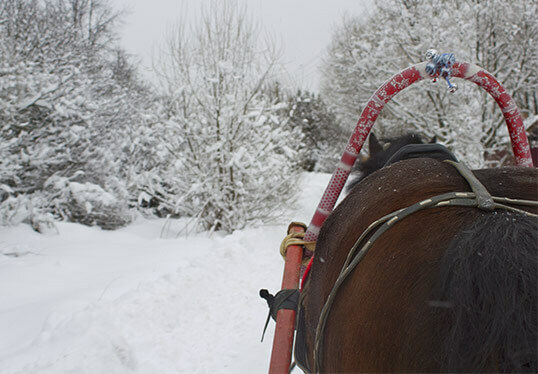 Londonderry, Vermont Phone: 802-824-5690 Sleigh Rides complete with toasted marshmallows, barn tours, fireside picnics. Approximately 45 minutes from The Four Chimneys Inn. 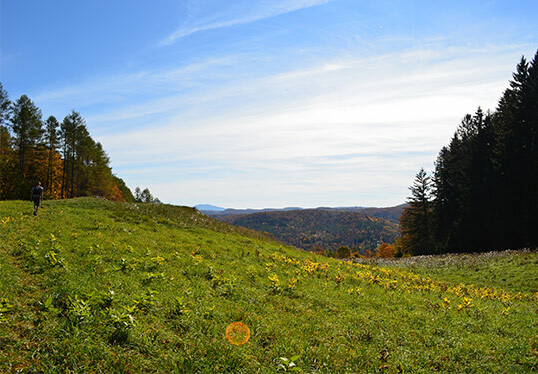 1214 Cross Hill Rd Shaftsbury, Vermont 05257 Phone: 802- 442-5454 Horse back riding with panoramic vistas. Approximately 15 minutes from The Four Chimneys Inn. 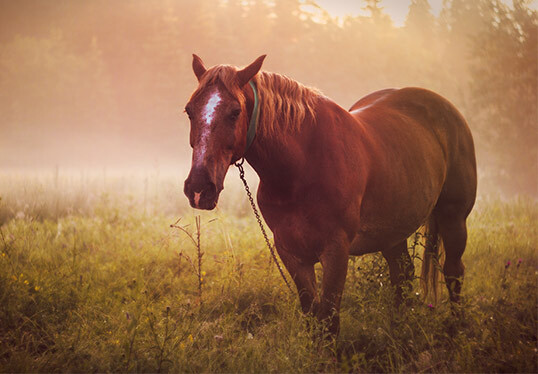 502 Easy Street Danby, Vermont 05739 Phone: 802-293-5837 Horse back riding with beautiful mountain views (true to their name!) Approximately 45 minutes from The Four Chimneys Inn. 183 Park Street North Bennington, Vermont 05257 Phone: 973-819-7462 e: tlowary@gmail.com Approximately 10 minutes from The Four Chimneys Inn. Horse back riding and lessons. 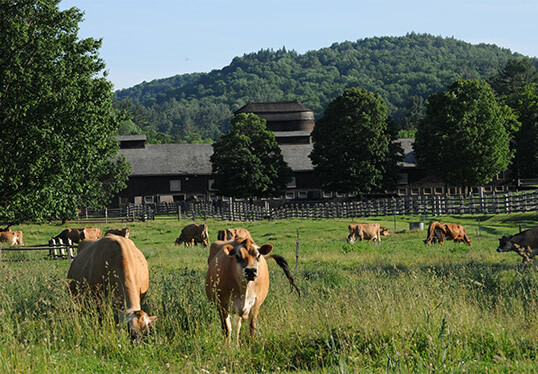 5302 River Road Woodstock, Vermont 05091 Phone: 802-457-2355 Getaway to Vermont’s rural heritage Woodstock, Vermont. 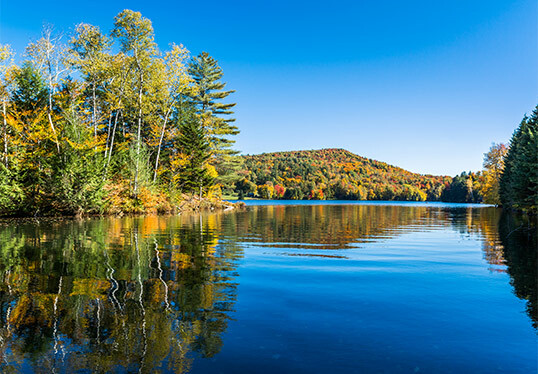 Makes for a great day trip and a beautiful scenic Vermont drive. Approximately 2.5 hours from The Four Chimneys Inn. 413 Vermont Rt. 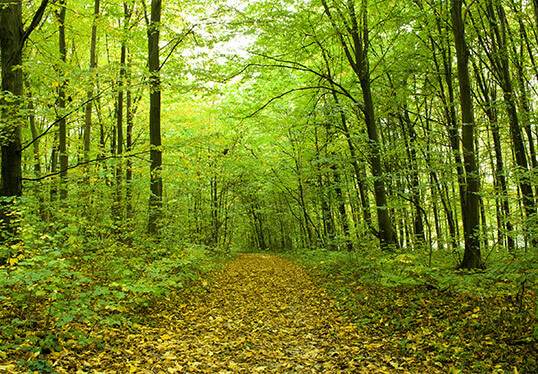 7, Bennington Vermont Phone: 802-447-7419 Ninety-six acres including a meadow, wetland and a wooded hillside. Hiking nature observing. Approximately 2.0 miles from The Four Chimneys Inn. 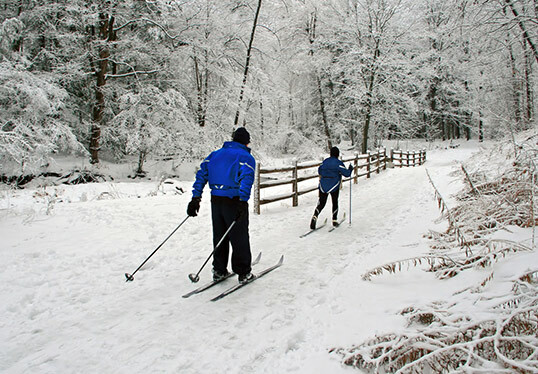 There are 12 ski resorts within one hour of the inn. Bromley Mountain is approximately 30 minutes from the inn. Mount Snow is approximately 40 minutes from the inn. 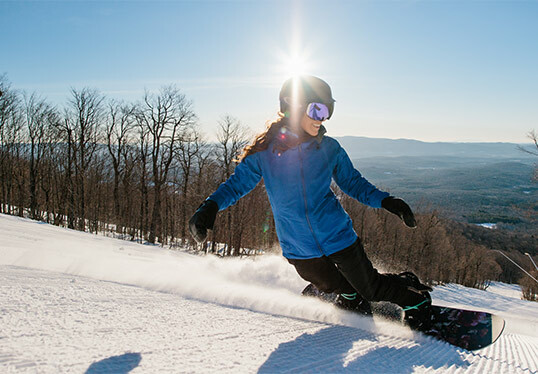 Stratton Mountain is approximately 50 minutes from the inn. Prospect Mountain VT Route 9 East, Woodford, Vermont Approximately 15 minutes from the inn. Moonlight ski available on many Saturdays. Rentals available. Hildene, The Lincoln Family Home 1005 Hildene Road Lincoln Family Home Manchester Vermont 05255 Approximately 30 minutes from the inn. Beautiful historic estate. Rentals available. 120 Depot Street, Bennington, Vermont Phone: 802.681.0161 Approximately 1/2 mile from The Four Chimneys Inn. The Mill on Benmont, Bennington, Vermont Phone: 802.379.5468 Approximately 5 minutes from The Four Chimneys Inn. Drop ins welcome. Main Street, Bennington, Vermont Drop ins welcome. Approximately 5 minutes from The Four Chimneys Inn. 160 Benmont Avenue, Bennington, Vermont 05201 Phone: 802-447-0217 Approximately 5 minutes from The Four Chimneys Inn. Inn guests receive a $5/day rate.